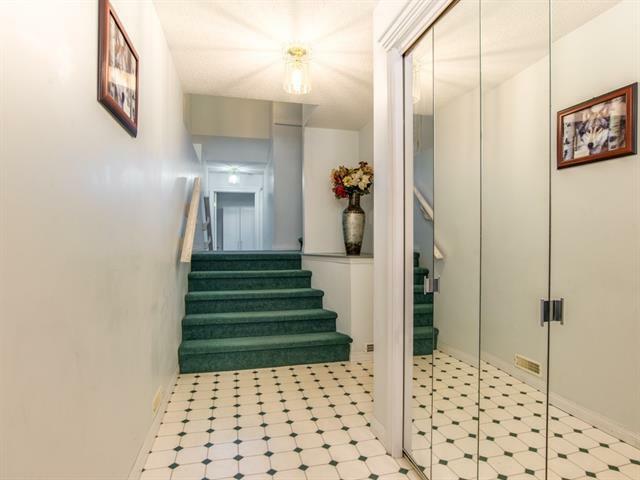 IMMACULATE CORNER UNIT WITH GORGEOUS VIEWS IN DESIREABLE SIGNAL HILL! 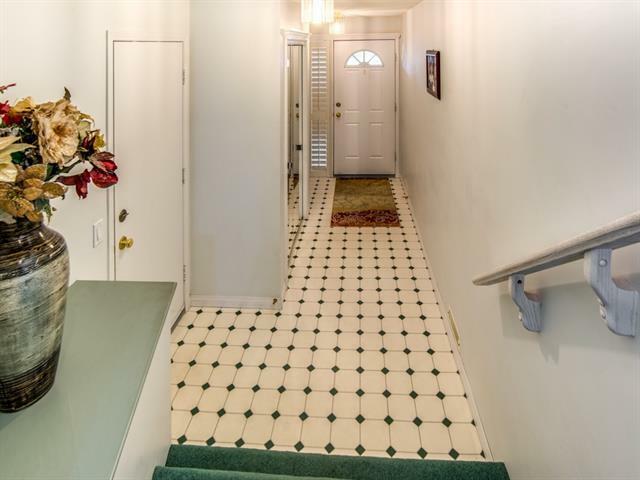 Looking for a low maintenance lifestyle close to public transportation, fantastic shopping at WestHills Shopping Center, Westside Recreation Center, and minutes to downtown? 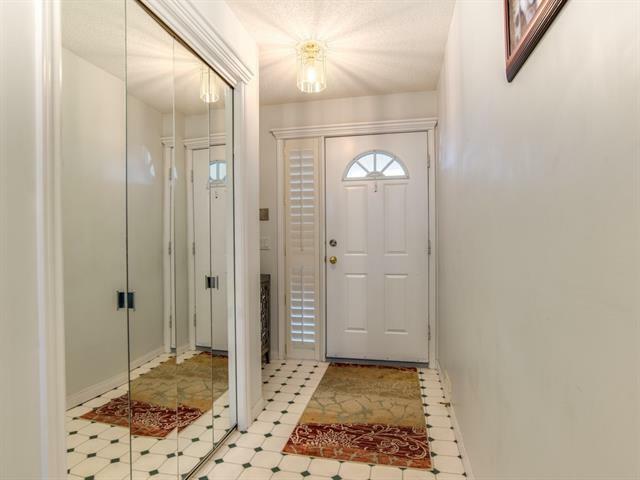 Then you must come see this 2 bedroom, 2 bath home with double attached garage. It offers stainless steel appliances (with gas stove) and mountain views from the breakfast nook and living room with loads of natural light. Enjoy your private covered deck while BBQing (gas line for your convenience) with family and friends as the layout is perfect for entertaining. Cozy up to the 2-sided fireplace on those on those chilly evenings or settle into one of the ample sized bedrooms, soak in the large ensuite tub with your favourite book. The lower level is perfect for an extra bedroom for guests with loads of storage. 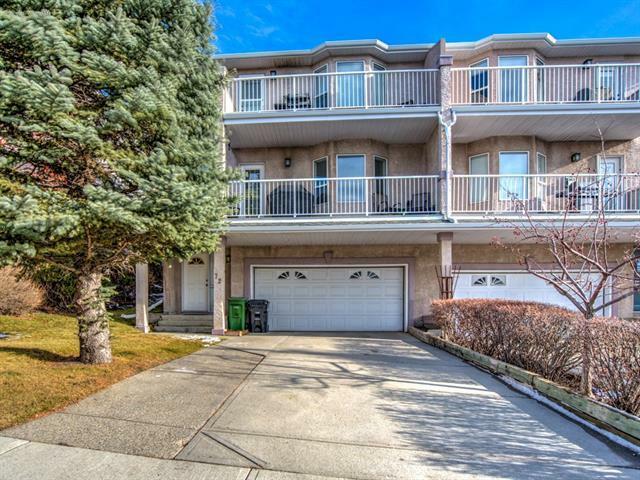 This condo complex is well run and this unit is an incredible value! Come view today and welcome home!